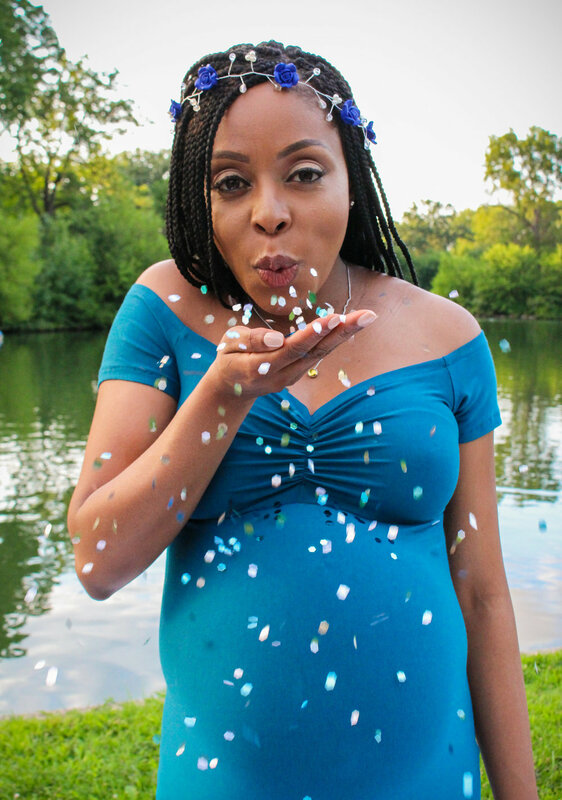 Our Lakeside Maternity Shoot — . 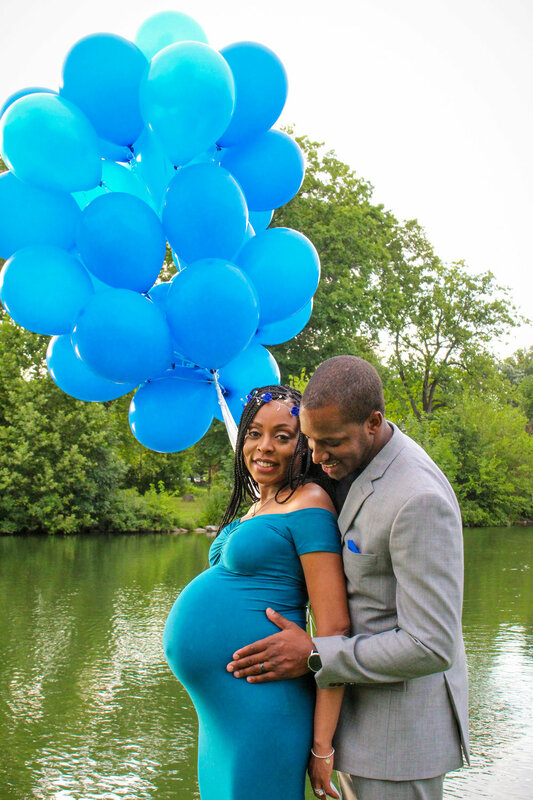 We chose my former college classmate and our friend Jeanelle of Jeanesque Photography to take our maternity photos. My husband found a scenic location (I love the lake!) 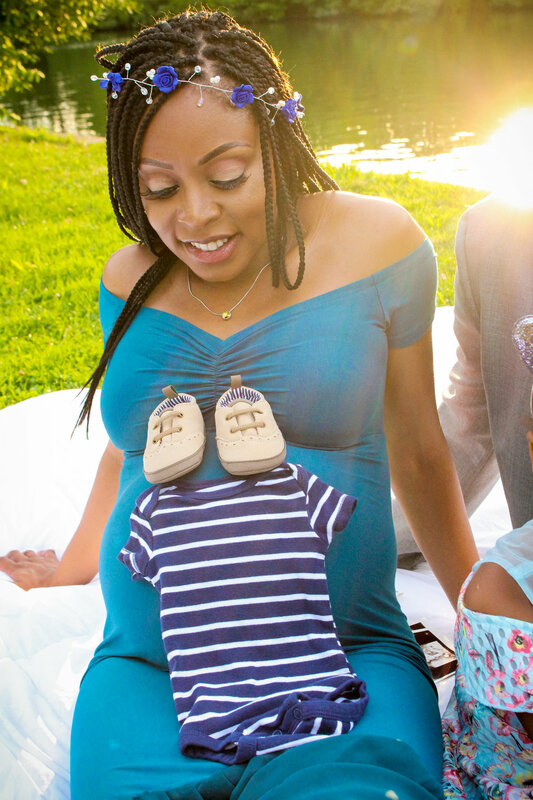 close to our home, I rented a maternity gown from Mama Bump Rentals, and we were ready to go. On the day of our shoot, the weather forecast predicted rain; instead we got great weather and lighting! Thank God for blessings great and small. Enjoy a sampling of photos from our maternity photoshoot.